The roof of the structure behind the monument looks like a giant armadillo. I think it's really good to remember those who sacrificed precious lives in the war. But to be honest, I hate wars! Thanks for visiting Norwich Daily Photo and for your wonderful comments. Sorry if I wasn't able to visit you sooner - very very busy house hunting! 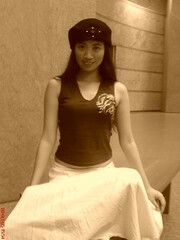 Do visit again! 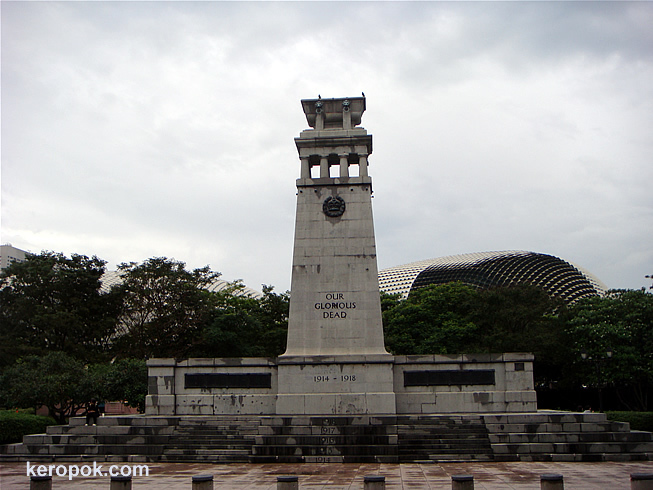 it's actually a memorial for the indians in singapore for their sacrifice during world war one. world war one was largely a european war which the british fought. as part of the british empire, large numbers of indians, from india and other parts of the british empire, helped out with the british war efforts. i think during the first world war, there were little help from the other races. yup, there's nothing about the second world war regarding this memorial. This Cenotaph was built in memory of British soldiers.